At first, real estate stubbornly tried to resist a technological shift, preferring to stick to old habits and methods which had been done for years. Time has told, however, that technology is here to stay, and companies which have embraced these advances are swiftly moving to the top of the competition. So now, many companies are keeping an eye out for the hot new trends which are shifting the property management business into the modern age. Many new gadgets and programs are coming out for your convenience, but here are two great ones that are quickly moving to the top of the list. It all depends on how much technology is wired into your properties, but your homes can potentially be very interactive and allow you to add some impressive selling points. Now you can have a phone, camera, and key to your properties, all in one convenient mobile device. Yes, connected technology is no longer confined to something you can plug into a wall or carry in your pocket. They are now making technology that you can wear, most popularly watches. These are no longer confined to spy movies or science fiction novels, but are available for all people in everyday situations. It is easy to forget something like a cell phone, which can be left on a table, or in the car, but when you can wear your devices, there is very little danger of forgetting them or leaving them behind. Amazingly, these watches and devices are not large and clunky, but sleek and compact, while still giving you a full range of user options. Smart watches can perform most of the same tasks that smartphones can, especially if you don’t require a large screen. You can have the same property management conveniences, like access to the security system, lighting, and appliances, as well as a key to the front door, from a stylish device that you wear on your wrist. It is the perfect complement for the popular smart home technology, and when you use them in tandem, you are sure to impress, as well as have the most convenient work experience available today. And as other wearable technology like google glass becomes more popular, pretty soon you may not need devices that you can’t wear at all. All of this new technology available is exciting, and a great way to show your company’s willingness to embrace the modern age. You can appeal to a large crowd of potential customers with this approach, and streamline the way you run your office. 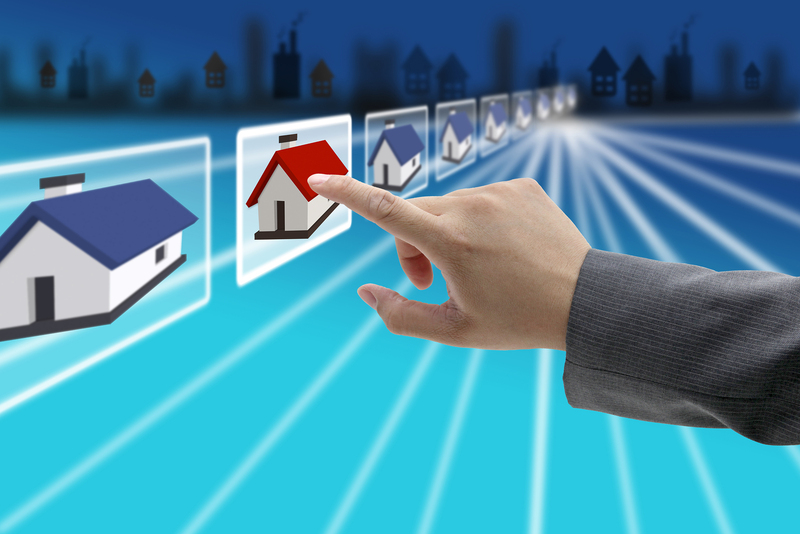 New gadgets and property management software are great ways to boost your business.